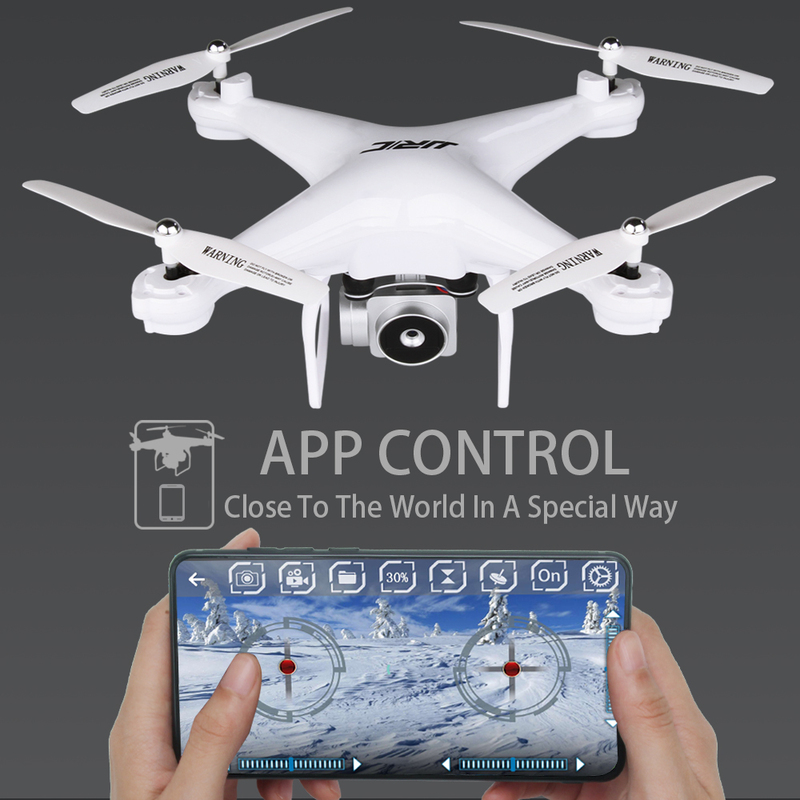 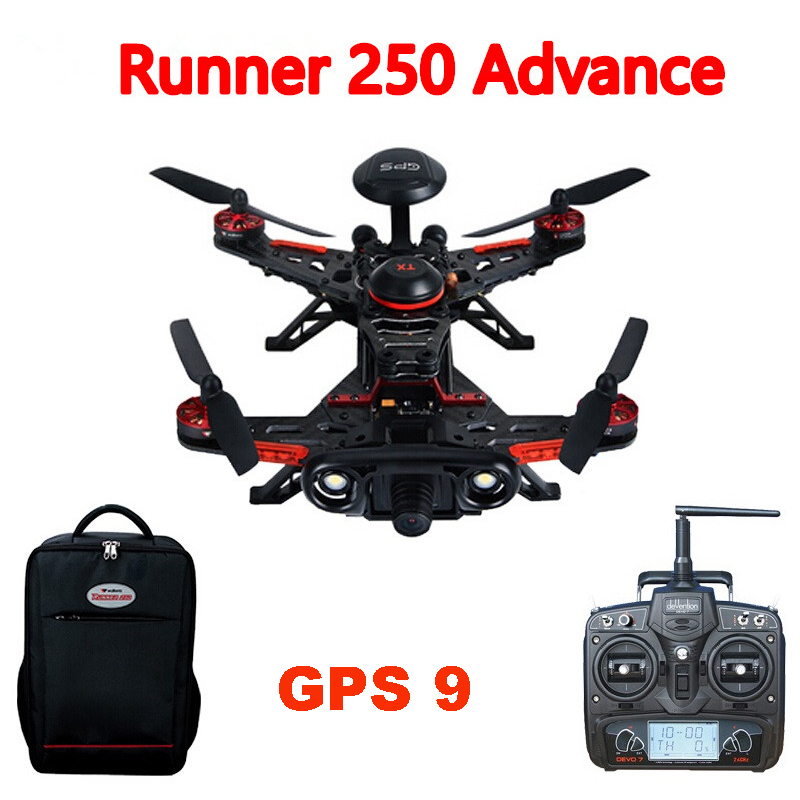 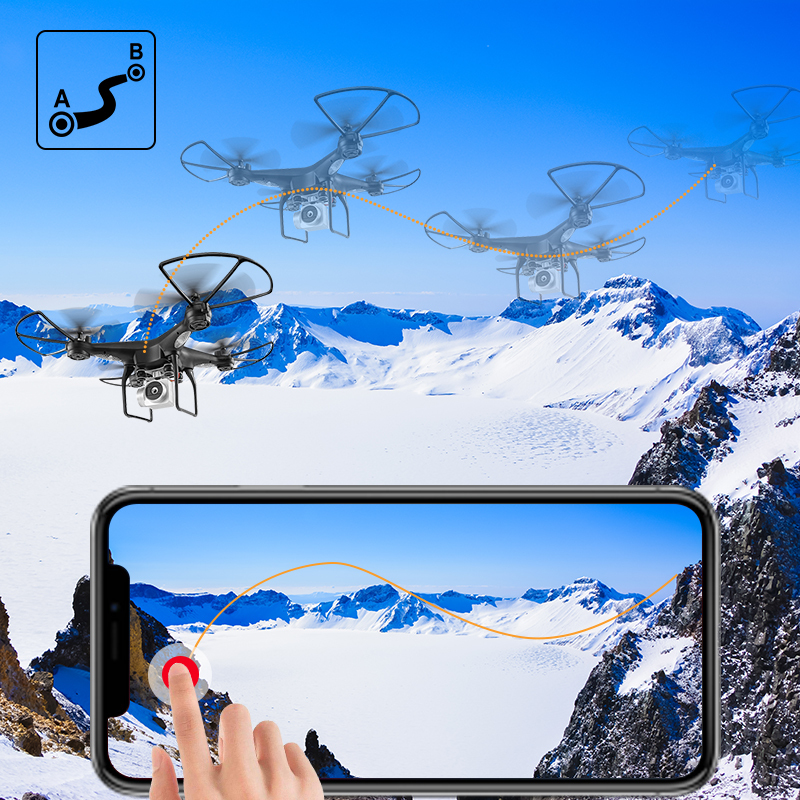 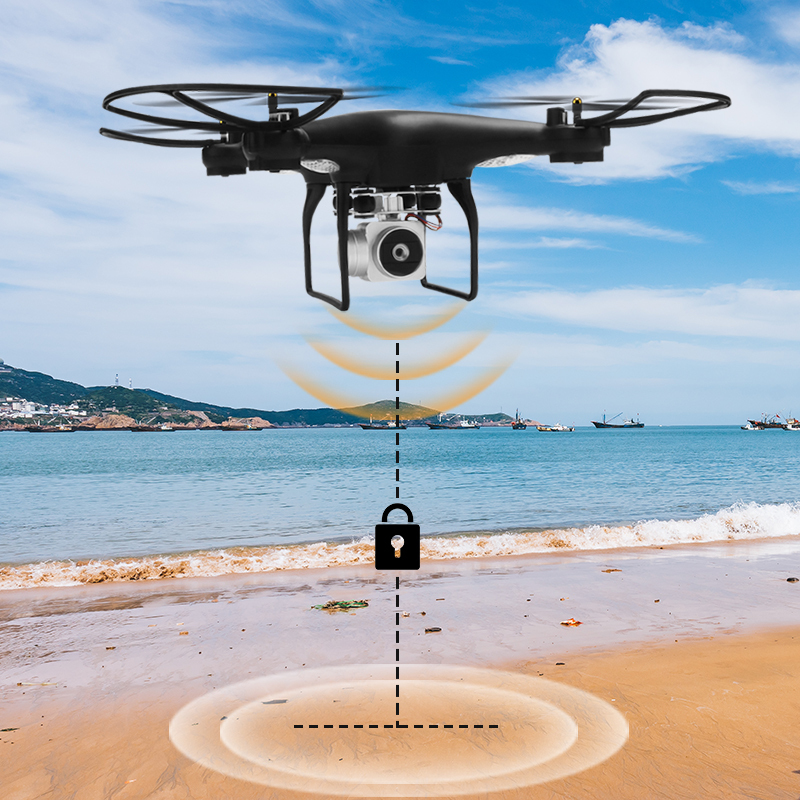 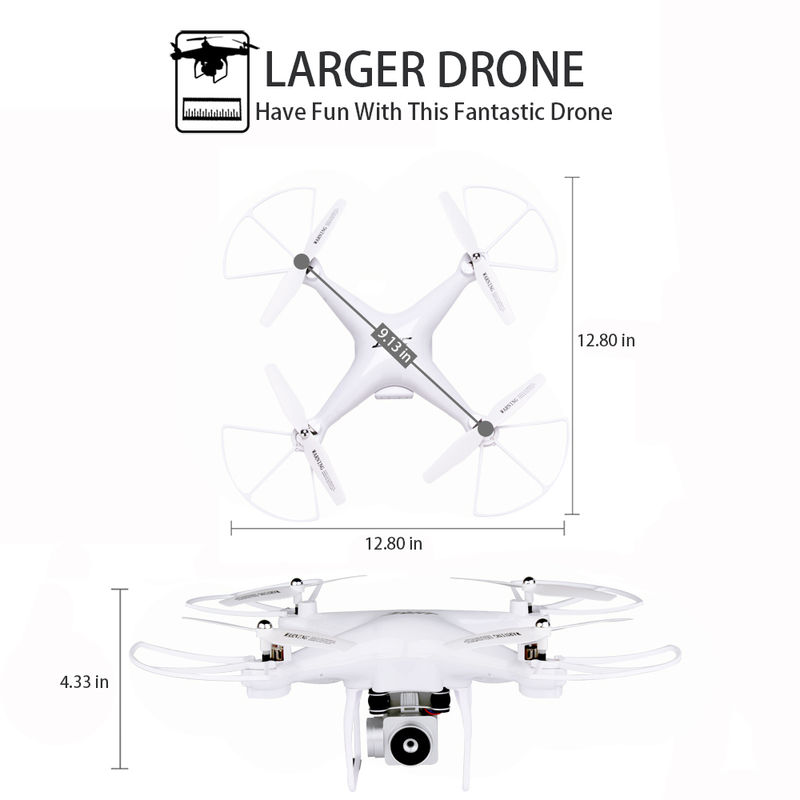 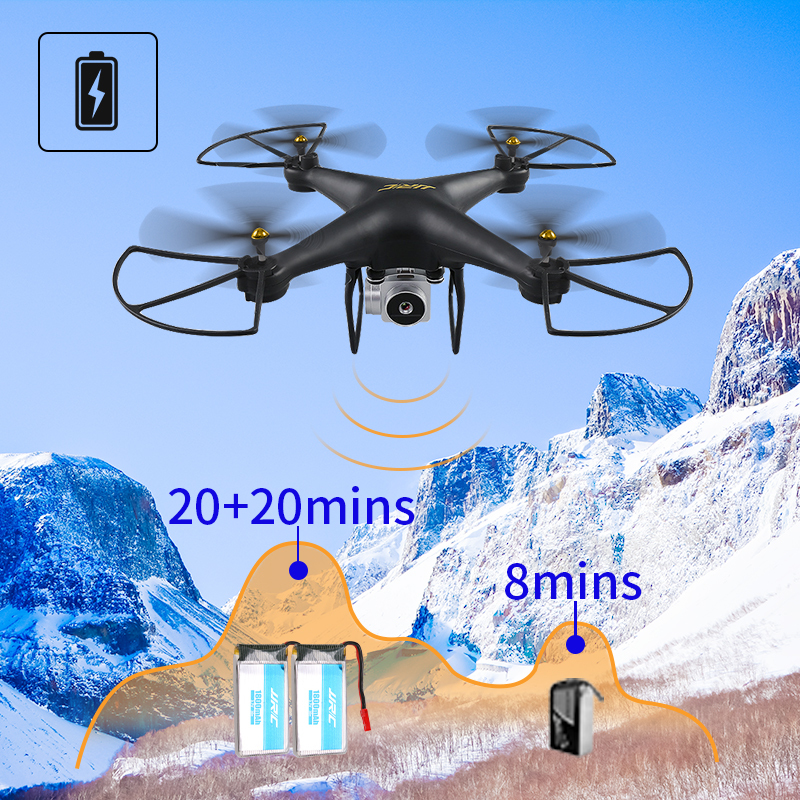 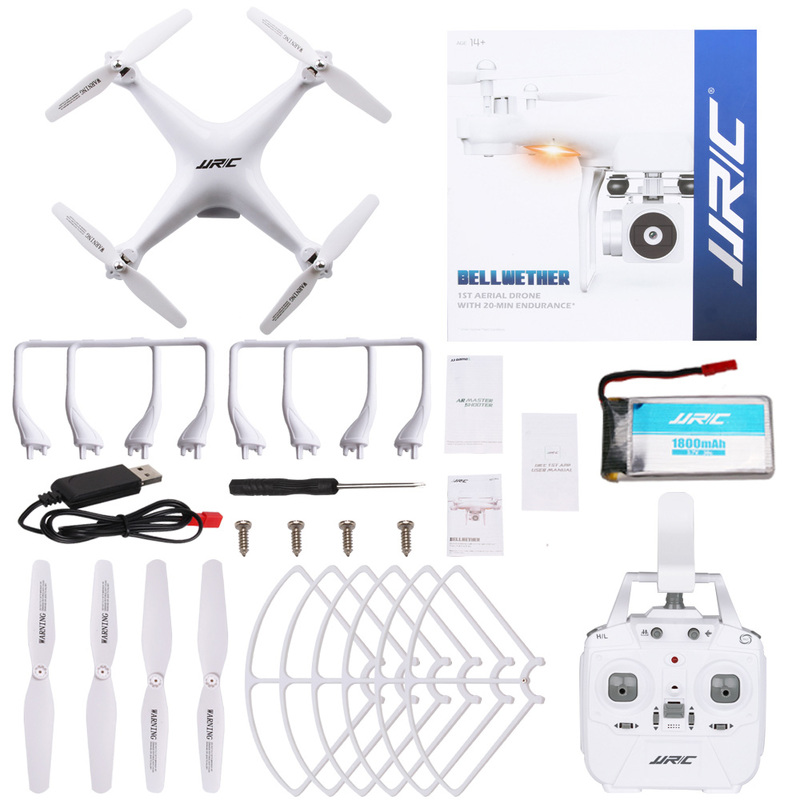 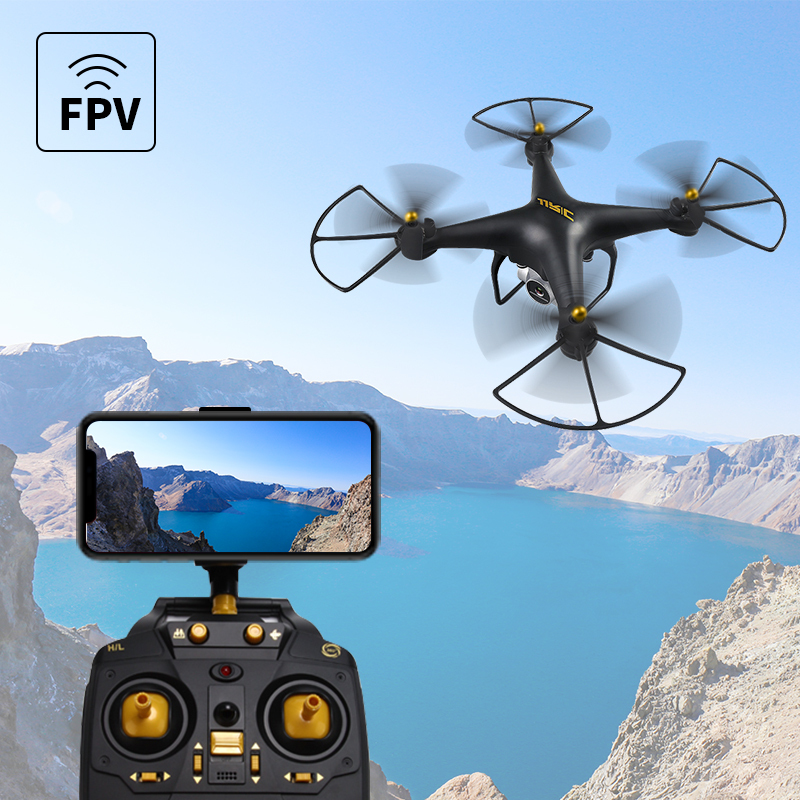 - With automatic return function, the quadcopter will automatic returning and landing when lost connection or signal received interference. 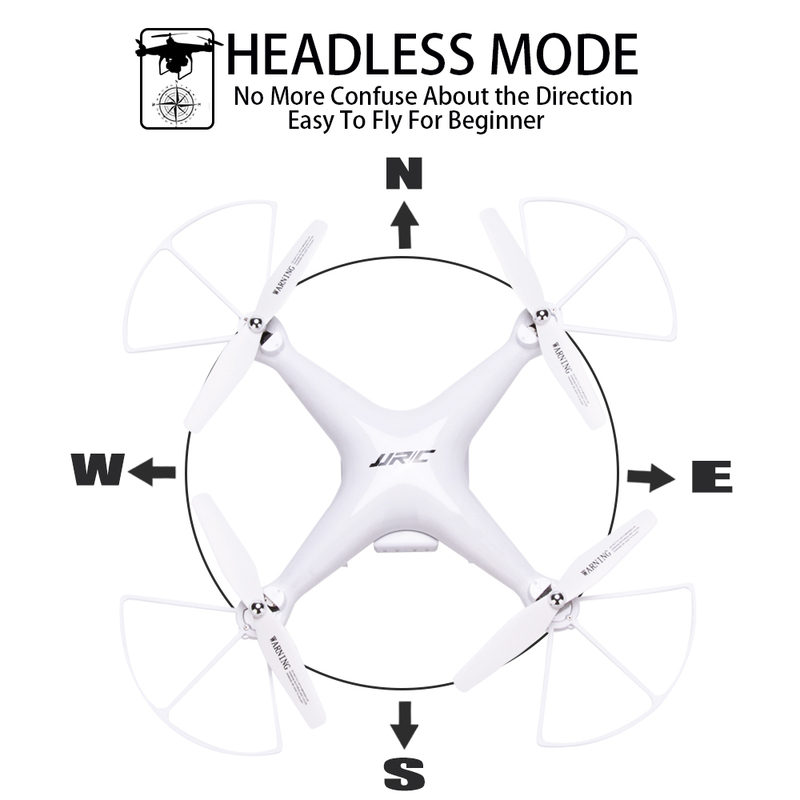 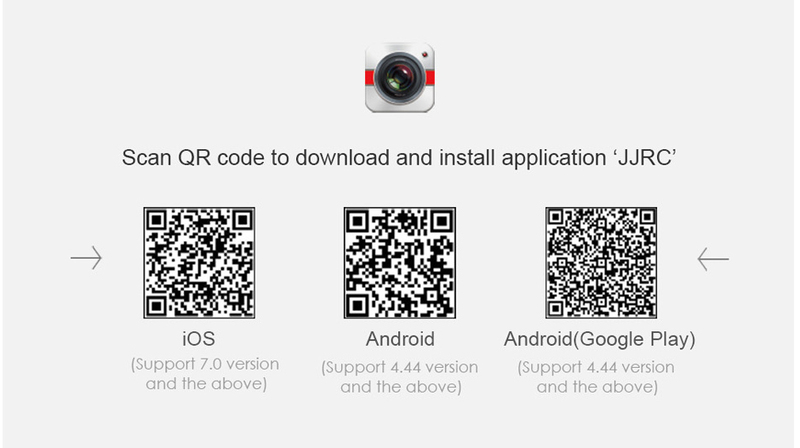 - With attractive Headless Mode, completely solving " Loss of Orientation " problems. 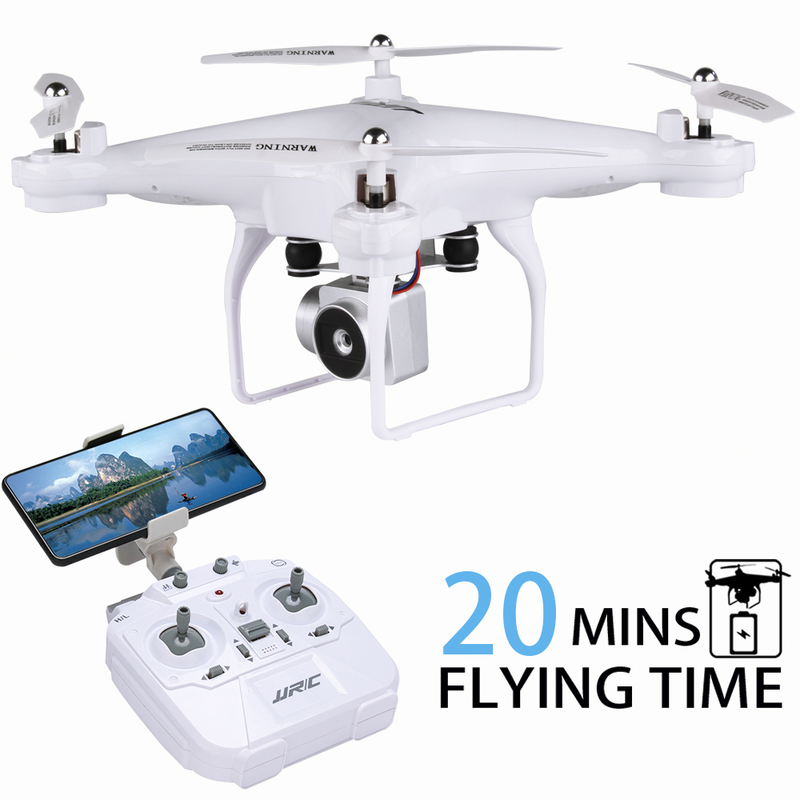 - With 1800mAh Larger Capacity Battery for longer playing time, flight time up to 20mins. 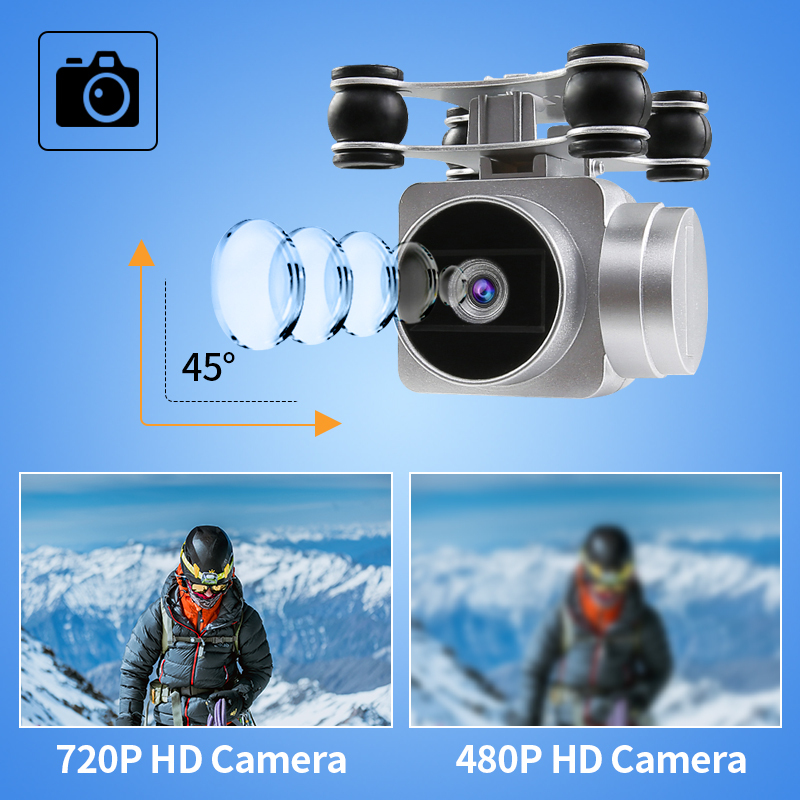 - 3D Flips and Rolls. 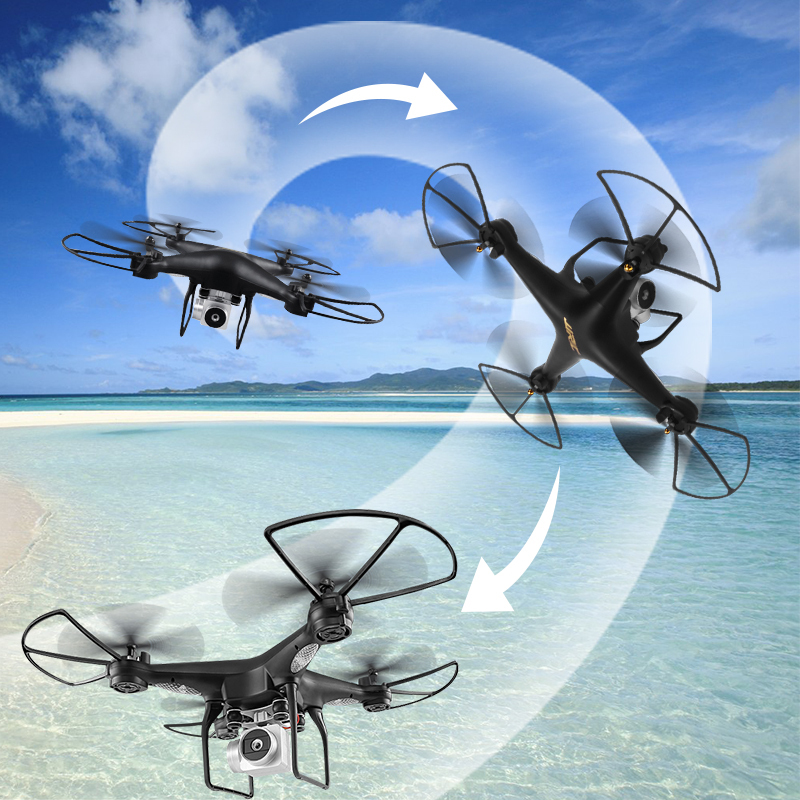 It is rotation in 360°adds on a TOUCHES of excitement for flying.